Due to increasing the international fuel price and foreign currency exchange rate, domestic used fuel price can be increased. 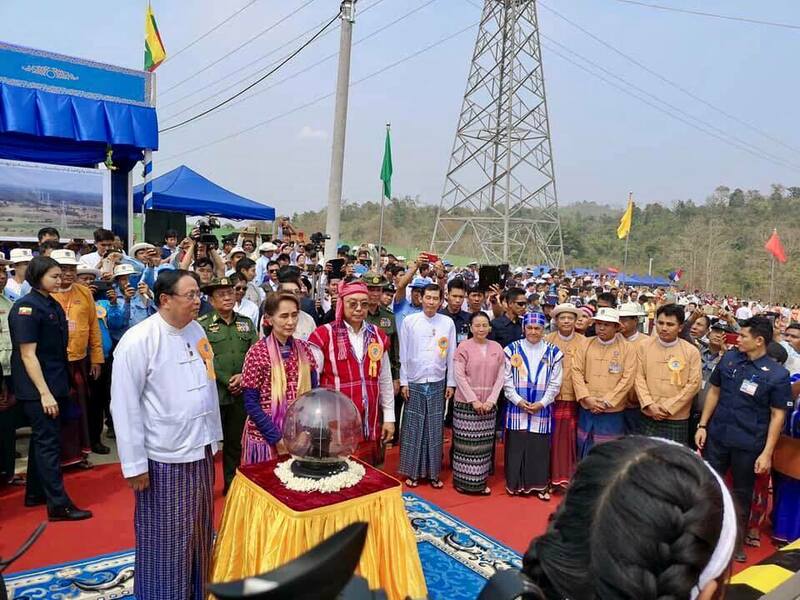 Therefore in order to control fuel price, local petrol produced from Petrochemical Complex (Thanbayakan). 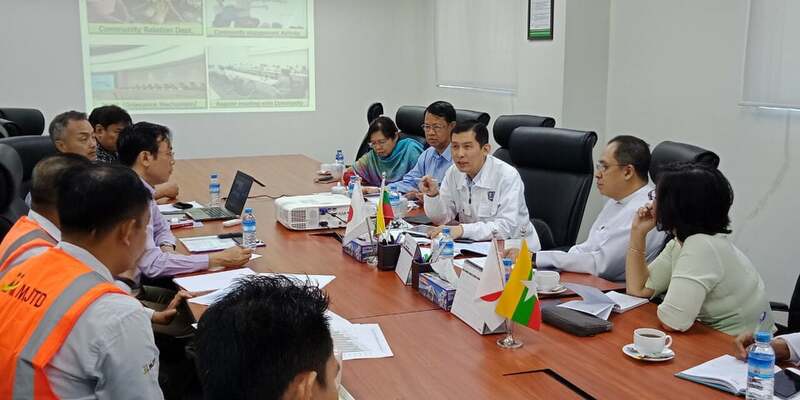 MPE under MOEE will be sold by retail in a reasonable price at 8 state owned fuel stations such as NPT(0354), Yangon (0275,0254,0247), Mandalay(0611,0614), Bago (0192) and Hin Ngoke Pin (Taungoo)(0160) freely everyday so that to use vehicles/motorcycles commencing on 1-7-2018.